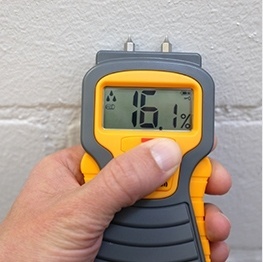 Contact Baystate Mold Advisors for Indoor Air & Mold Testing. Be updated with the health effects of mold on you and your family. Welcome to Baystate Mold Advisors! We’ll Help You Clear the Air & Get Rid of Mold and other Pollutants from your home. We serve clients from Boston South out to Cape Cod, including Brockton, Canton, Mansfield, Taunton, Kingston, Hanover, Hingham, Cohasset, Sandwich, MA. You’re all about maintaining a healthy home, but there may be pollutants and toxins all around you, affecting your health. 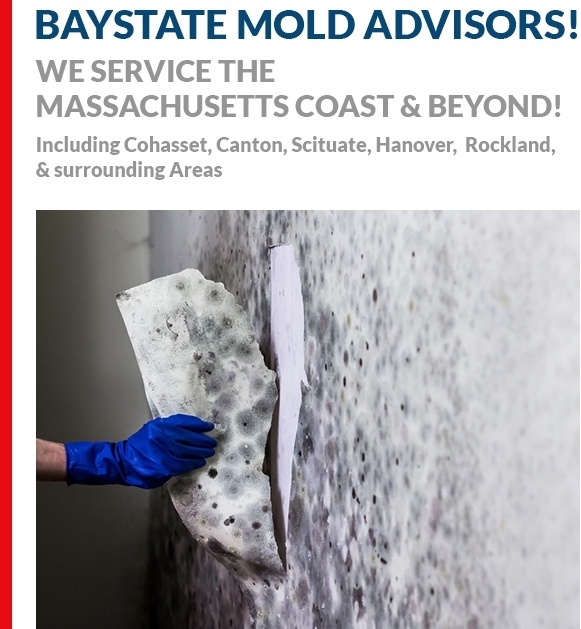 Baystate Mold Advisors LLC of Brockton & Cohasset, MA offers indoor air quality testing, mold inspection and remediation services to help you improve your quality of life. 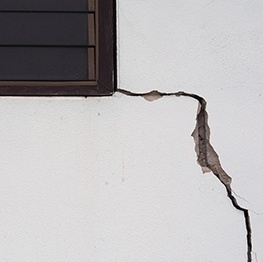 Work with us to clear the air of the pollutants that may be contaminating your home. Just dial 508-930-7326 to learn more about our services in Brockton & Cohasset, MA. 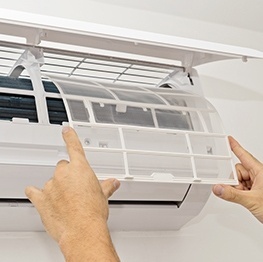 The air quality within your home isn’t something you should ignore. 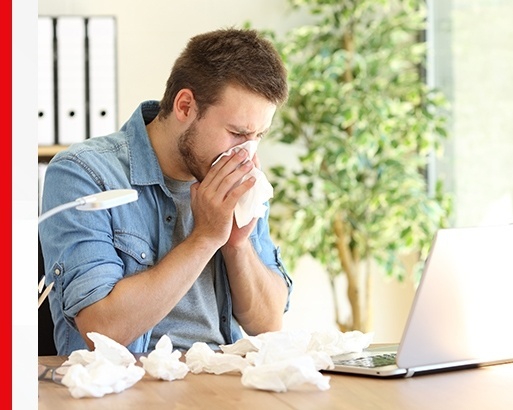 If your air quality is low, you may experience health symptoms, including: Coughing, Sneezing, Watery eyes, Fatigue, Dizziness, Headaches, Upper respiratory congestion. You can reach us at 508-930-7326 to schedule a $50 in-home consultation. 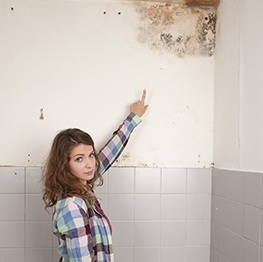 Before You Buy the House, Get a Mold Inspection! 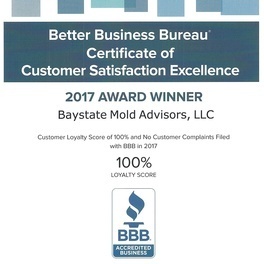 Baystate Mold Advisors - Mold Inspection Experts in Brockton, MA. 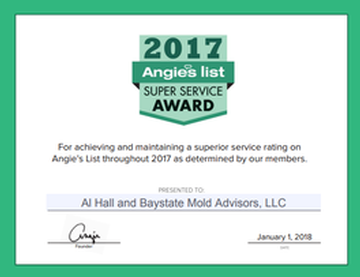 Baystate Mold Advisors LLC is a mold inspection company in Brockton, MA. Since 2006, we have devoted our time and expertise to helping homeowners in the community improve their indoor air quality by removing mold and testing for other pollutants. To keep up with industry standards and to help you keep your home as healthy as possible, we’re trained every year for indoor air quality testing. 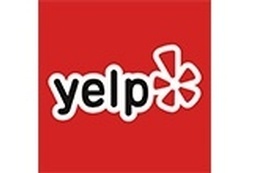 We’re members of the National Organization of Remediators and Mold Inspectors (NORMI), and we are BBB accredited. We service many coastal Massachusetts towns. We will inspect your future or current home for mold and, if found, remove the dangerous mold to protect your family! Contact us for more information about mold removal services and air quality testing across Brockton, Canton, Mansfield, Taunton, Kingston, Hanover, Hingham, Cohasset, Sandwich, MA.